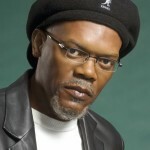 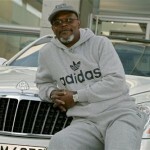 Samuel L. Jackson is one of the coolest stars in Hollywood, so with this much status and reputation to uphold, only one car will do. 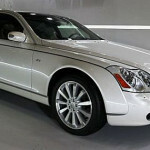 Yes, he could’ve easily gone for a Rolls Royce Phantom or the ubiquitous Bentley, but would Shaft drive anything other than the unique and rarer Maybach? 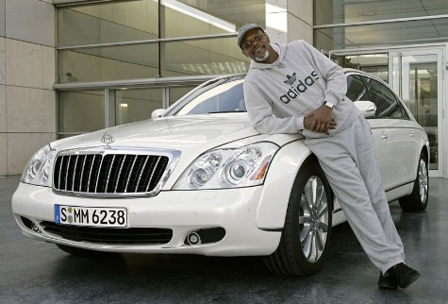 Samuel L Jackson in a white Maybach goes together like cookies and cream… perfect.